You will have to wait a bit longer than you might like to see your guy in the ring for another swing. 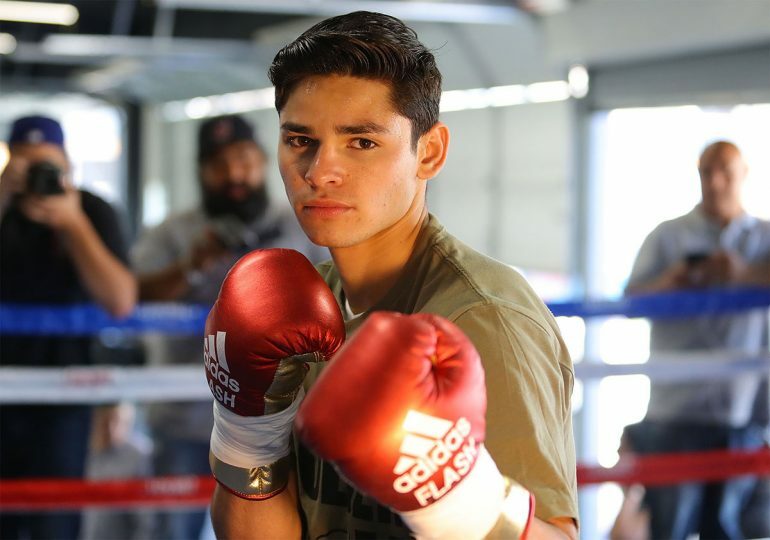 “King Ry,” Ryan Garcia (age 19; 15-0 with 13 knockouts), will be back in action not ’til September, his dad-trainer Henry informs us. Henry is working on next for Sean and will update us.